I’m an Arduino tinkerer and have been following developments for months waiting for the DIY version of OpenSprinkler 2.0. I’m most exited to see we even get the next 2.1 developments, and will be taking the plunge as soon as they are available. I was wondering if you were going to drop the ATtiny45 now that you are no longer limited by space on the ATmega644. I expected pins for an FTDI cable to use the standard Arduino bootloader, but the USBasp bootloader is an even more elegant solution. Might I suggest that with the small amount of space you have freed up instead of adding a relay to D14, you consider adding back the pads for the RFM12B module instead? 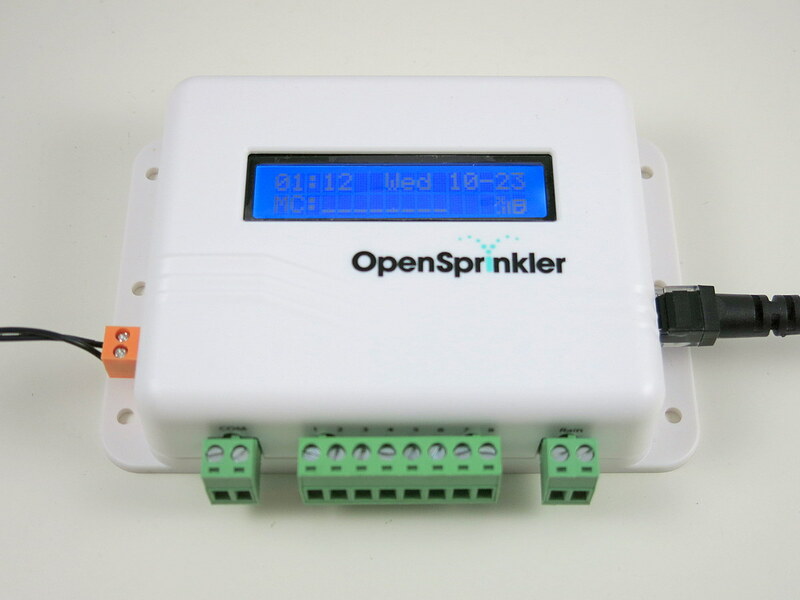 My reasoning is that someone that wants to build their own OpenSprinkler is unlikely to be challenged by the requirement to add a relay and a few components if they want to control a DC load (or just add one of those cheap relay modules). Committing D14 to that relay actually limits flexibility to such a person, rather than adds it. I realise RFM12B use doesn’t seem to have much of a profile on the forums, but I thought it was a handy option to have. Unless I’m missing something, the new pads on 2.0 look like they are for those cheap and unreliable Rx/Tx pairs, aren’t they? 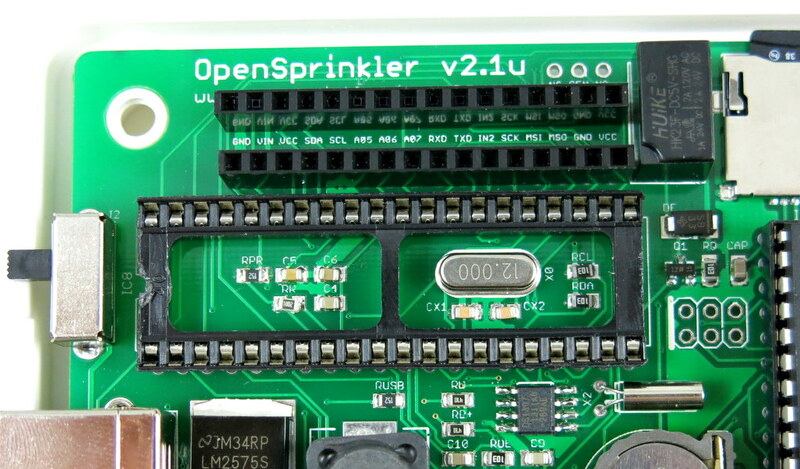 What might make some sense is for OpenSprinkler 2.1 SMD to have the relay (handy for someone capable of wiring up a sprinkler system, but not game to solder their own board), and for the DIY version to have pads for the RFM12B instead (maximising flexibility for those likely to need it). I will check if there is space to add RFM12B. Clearly not on the front side of the PCB, but it’s possible to add it on the back side. You are right that the current RF pinouts are for the simple 433MHz or 315MHz transmitter. 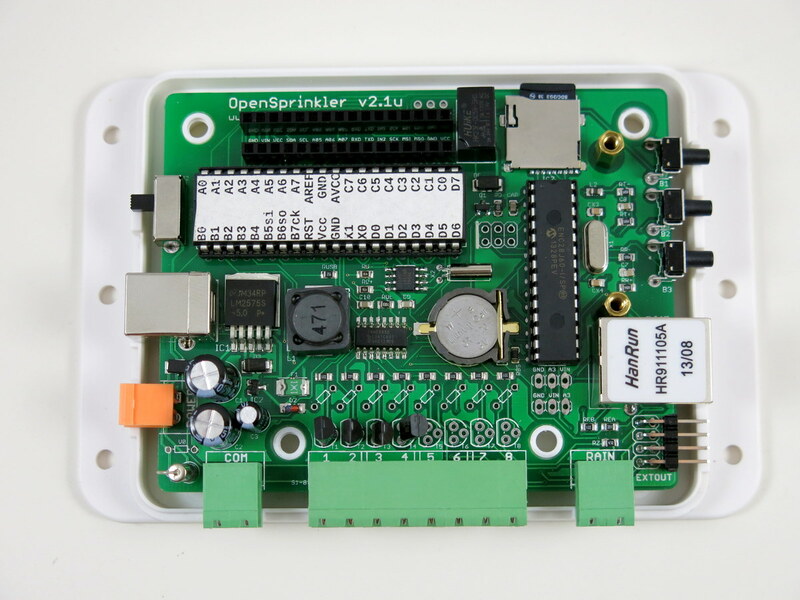 In my opinion, these are more useful than RFM12B because they can be used to control off-the-shelf devices such as remote power sockets or garage door controllers. RFM12B is only useful if you have another device that also has RFM12B.